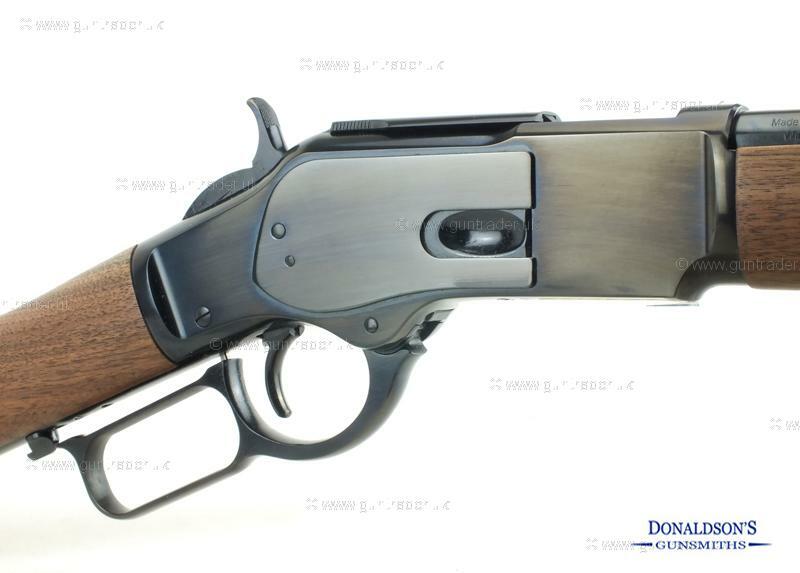 A Brand new Winchester based on this classic rifle which features a 20" round barrel with a blued finish on the barrel and action. Finance Now available with 12,24 or 36 month period with a minimum 10% deposit at 19.9% APR. Purchase with confidence from a family run business with over 30 years experience.